It was only two years ago when the world last received its optional, masochistic, virtual, dungeon crawling beat-down. Have you played enough Dark Souls that you’ve come to feel triumphant? Perhaps you’ve grown fond of your sadistic purveyor of digital goods, From Software. Are you really back for more? Well, alright then. 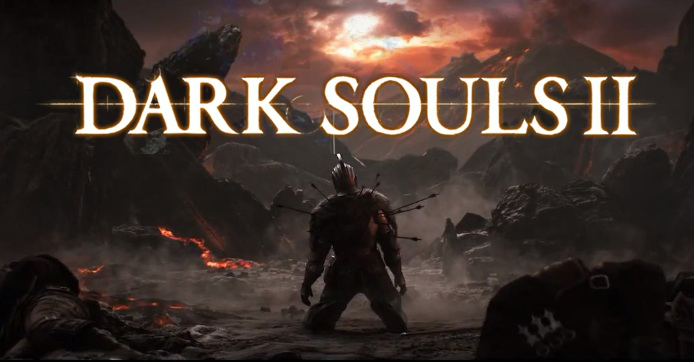 Namco Bandai has just announced that a beta for Dark Souls 2 will occur on October 5th for PS3. Some sort of sign-up process will occur over on the Dark Souls Facebook page. According to Namco Bandai, “Players will not only get an opportunity to explore an entirely new area of the game, but also experience overwhelming enemy encounters, diabolical challenges, and the unrelenting difficultly that only the developers at FromSoftware can deliver.” If that doesn’t get you excited enough, how does the fact that you’ll be trudging through “one of the most treacherous areas of the Dark Souls II world” sound? Who else is excited for the beta? I know I am, especially considering that Dark Souls 2 was my favorite game at E3 2013 (that gets me in the beta, right? Right?). In addition, a new teaser trailer called “Forging a Hero” has made its way online. Below that you’ll find the behind-the-scenes for the trailer, which is substantially longer. Dark Souls 2 is launching in March 2014 on PC, PS3, and Xbox 360.